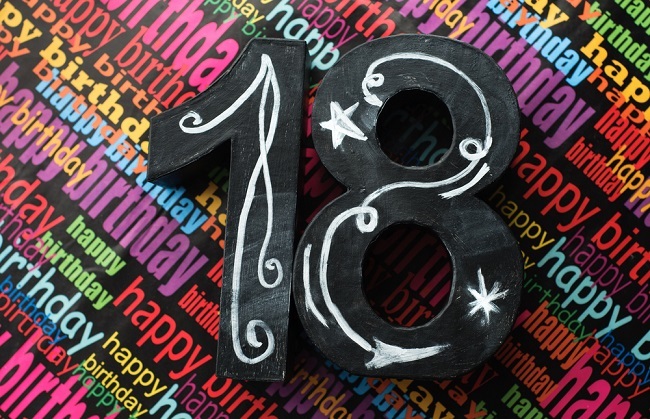 A child’s 18th birthday is momentous. Your child can register to vote, serve on a jury, marry without parental consent, and own property without a named conservator. At 18, your child may also apply for a credit card and decide to spend spring break in Florida with college buddies. What if something happens to your child? As a parent, you no longer automatically have the ability to make financial and health care decisions for your child once your child turns 18. Once your child is 18, a guardianship proceeding would be required in order to provide you with legal authority to make decisions for your child. A guardianship proceeding can be tedious, and at a minimum, create a waiting period before you can help your child. An Advance Directive. This document allows your child to appoint a health care representative (again, usually you, as the parent) to step in and make health care decisions if your child is unable to communicate. This is particularly important if you and the child’s other parent are divorced and the relationship is challenging. Also, if you co-signed on your child’s student loans, you may want to consider requesting that the child purchase life insurance so that these loans can be paid-in-full if your child passes away unexpectedly. The hope is that you will never need to use any of the documents mentioned above. However, just like purchasing health or auto insurance, this is simply emergency planning so that you’ll have some clarity and a plan if the unexpected happens.